Internet users throughout India have one thing is common, that's the habit to search for free Internet connection! People frequently visit the public Wi-Fi hotspots locations like CCD outlets, McDonald, Pizzahut, Malls, airports and train stations and many other places, to avail free Internet connection. People have become greedy for free data and they often fail to understand the risks associated with such free WiFi hotspots that we connect on our smartphones and laptops which leave us open for any hackers even a script kiddy. Must Read: Come Back to Nokia in Early 2017 Will be Made by HMD. Yes, the risk is real, in fact, one in four public WiFi hotspots in India is exposed to hacking attacks. Ethical hackers Club analyzed more than 10000 Wi-Fi hotspots across Maharashtra, Goa, Uttar-Prades, & Gujarat and found that 40% hotspots i.e one in every four Wi-Fi hotspots are unsafe or a treasure island for hackers. In simple words, if you are using such WiFi connections you are putting your passwords, messages, documents, videos, images and financial data actually every personal & financial data at high risk. Ethical hackers Club found, one out four Wi-Fi connection to be unencrypted or protected by any kind of a password, making the users’ data vulnerable to any kind of cyber attack. While another 4% of the Wi-Fi hotspots use wired equivalent privacy (WEP) to encrypt data which can be cracked easily even by a script kiddie simply using several online tools available for free. Rest two third of the hotspots use wi-fi protected access (WPA) protocols based encryption which is more reliable. 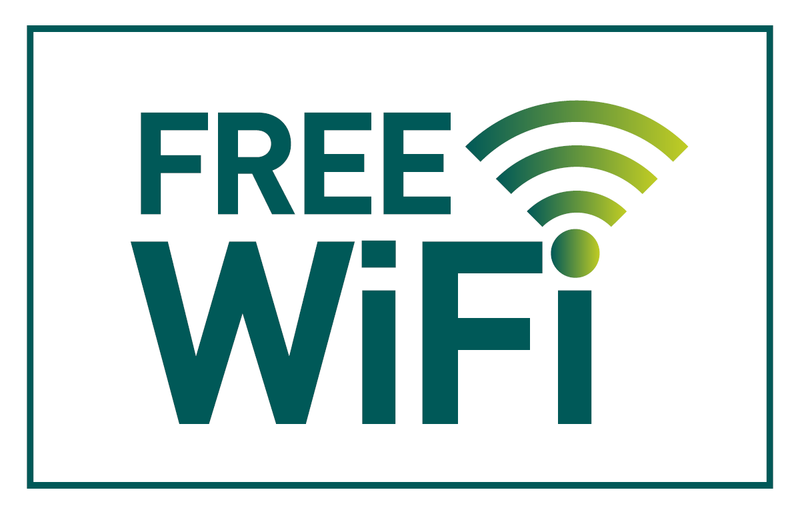 There are millions of such hotspots offering a free WiFi connection to people. Some allow instant access whereas others ask for registration for allowing users to connect. Hacking a smartphone or laptop connected by such free WiFi hotspots is a treasure box for any professional hacker. In fact, this 16-year-old researcher at Ethical Hackers' Club took less than 6 minutes to hack a public WiFi and further used Social Engineering attack in order to gain personal data of the customers using the same wi-fi.